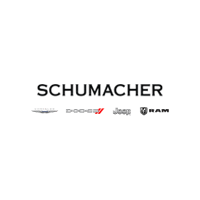 Whether you’re looking to get behind the wheel of a brand-new car, or you crave the quality of a used or certified pre-owned vehicle at a value, the finance center at Schumacher Chrysler Dodge Jeep RAM of Delray Beach, Florida, is here to make the financing or leasing process smooth and easy. You found the sedan, truck, SUV, or minivan that suits your needs, and now it’s time to determine the financing. Our finance center professionals have the experience to find a competitive lease or loan rate with a payment plan that works with your budget. When you’re in the market for a new vehicle, check out our auto lease deals in Delray Beach, FL. Contact us at (844) 599-8881 for more information.